ChiIt is located in Mutsuzawa-Town, central area of Boso Peninsula, Chiba Prefecture, 14 km from the Ichihara Tsurumai I.C. and 13 km from Mobara-Chonan I.C.. 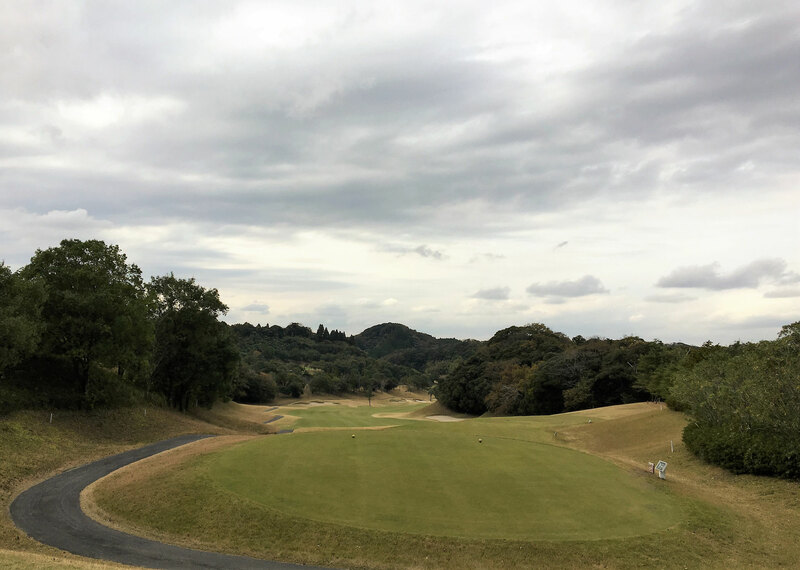 Opened in 1990, Obayashi Corporation of the general contractor owns the course. 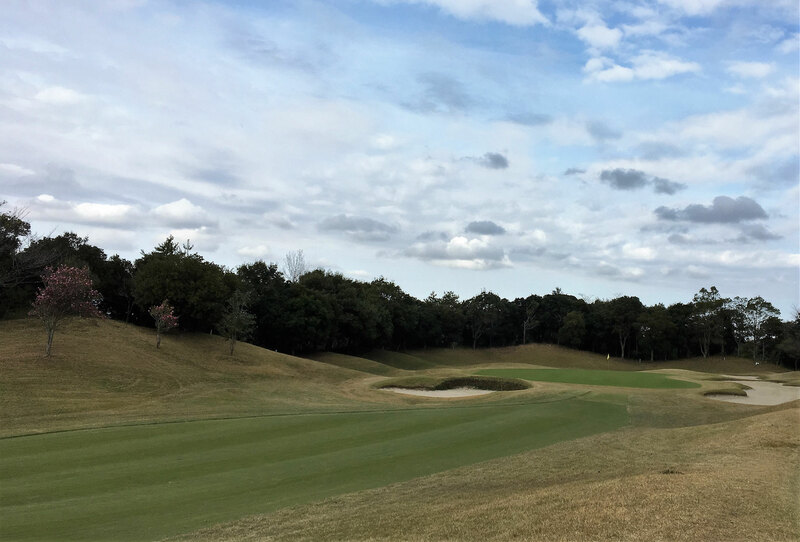 The course consists of total of 27 holes, each course EAST, WEST and CENTRAL courses are laid out gently. EAST course, 3442 yards, is the longest 9 hole among 3 courses with a lot of holes from which relatively green can be seen from tee boxes, but accurate tee shots are required. How to capture the last three holes of 7th, 8th and 9th hole is a point for scoring. To surely make one on the 7th hole with a short hole, a tee shot under pressure by the bunkers. The 8th hole is 574 yards and a long distance par5 . Since there are OBs on the left and right, the directionality of the tee shot influences the score. The 9th hole is best for the right side of the big tree in the center while paying attention to the pond on the left side of the tee shot. I'd like to confirm the pin position since the green is three stages. 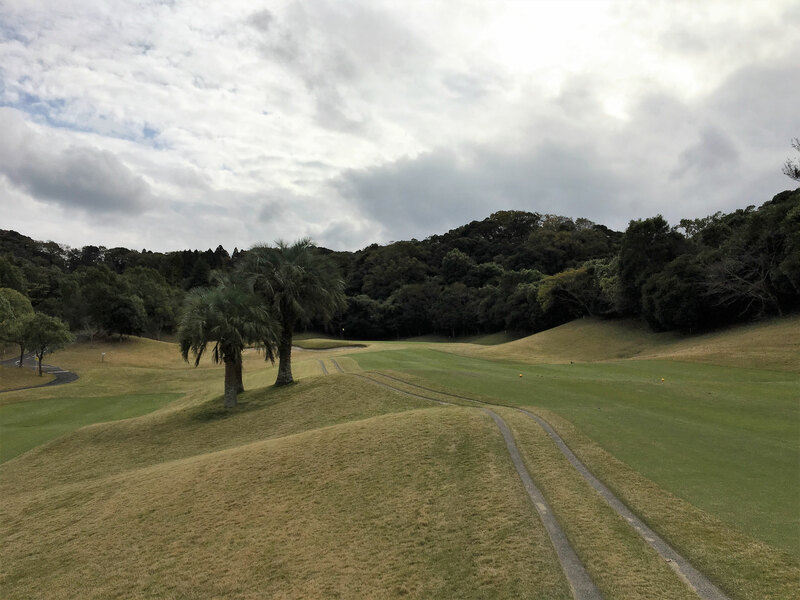 On the west course there are strategic halls such as two-stage fairways. In the hall surrounding the pond, an accurate shot is required. Green is one big and fast, so please put carefully. The fourth hole is a relatively short par 4, but HDCP 1. 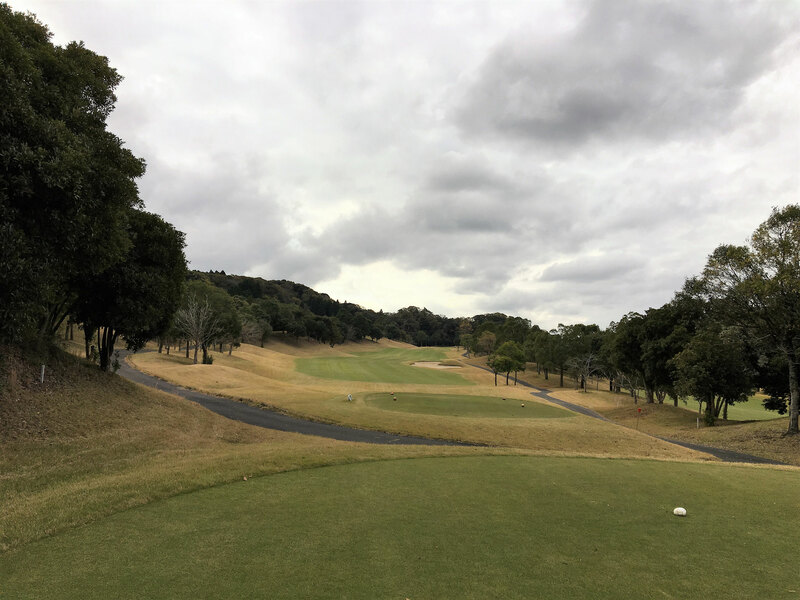 I would like to attack the 2nd stage fairway from the right side. 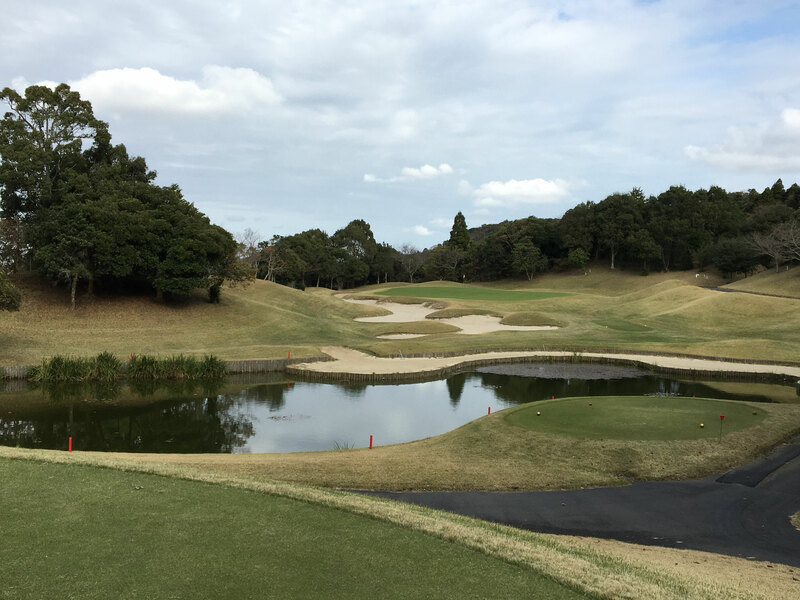 On the 9th hole there is a pond and a bunker on the right side of the green, and it is better to attack from the left side. However, because there is a guard bunker also on the left side of the green, I want to avoid the greenover. 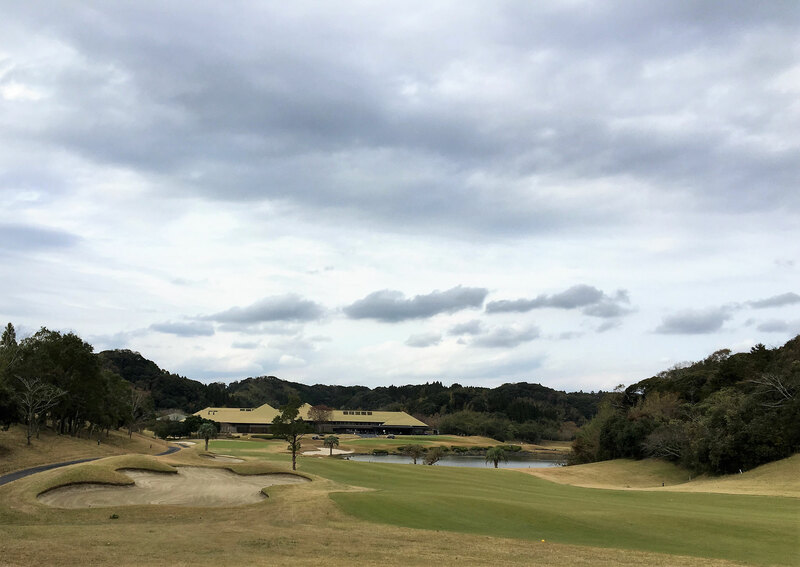 In the middle course, the flat fairway and the pond are well harmonized. Ponds that can be seen from Tigland need attention. 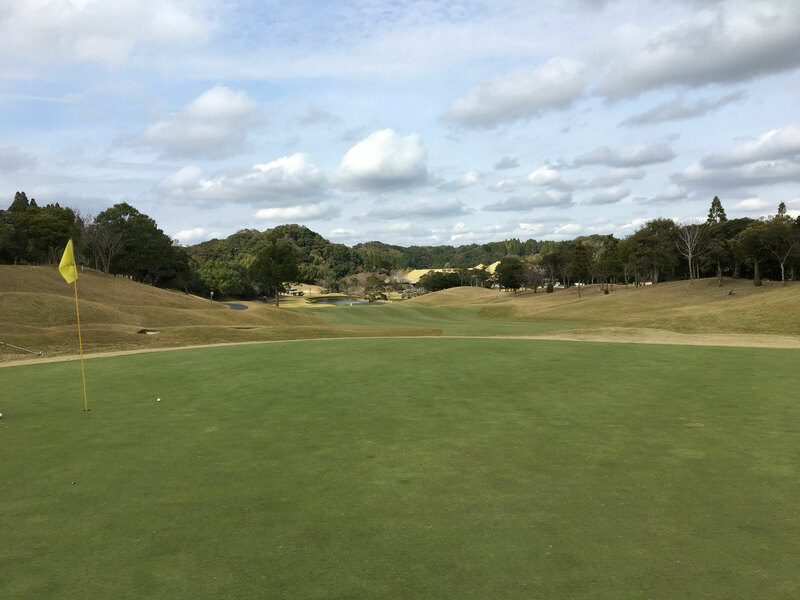 The point is whether you can successfully capture the two long holes. The first par 5 is No. 1 hole. I'm gently left dog leg so I want to attack from the right side. And the parse is required for the accuracy of the approach. The second No. 8 hole is comparatively short par aim that can also target 2 on 5. Since the guard bunker is arranged also in the right back of the green slightly launched after the second shot, over is not permitted. The cart is equipped with GPS navigation electromagnetic induction remote control type. The clubhouse spreads a relaxing space and directs luxurious relaxation time. 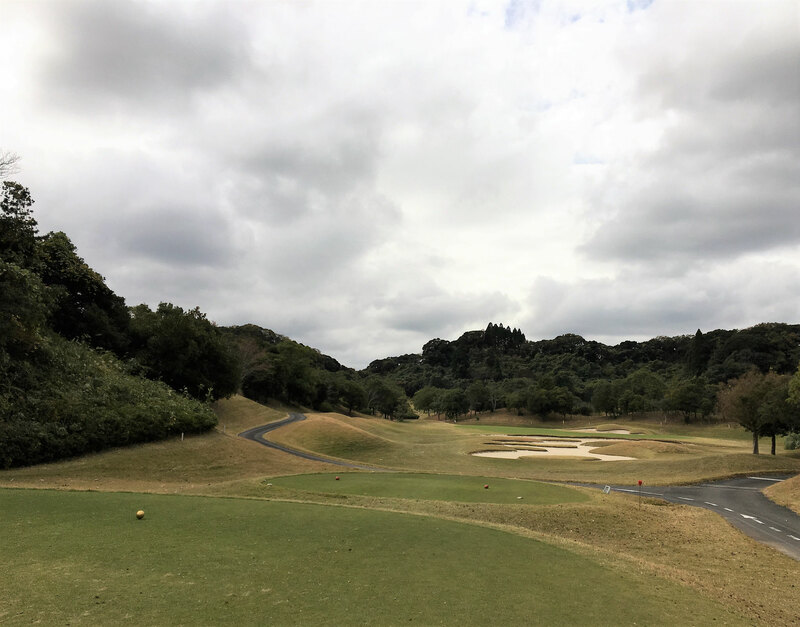 It is also attractive that you can see the course full of openness from the restaurant with a variety of Japanese and Western dishes.